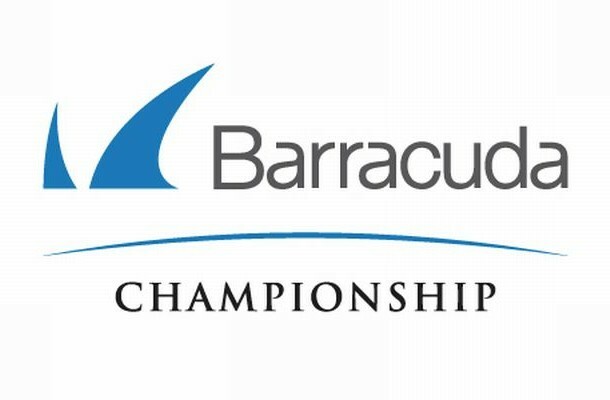 The Barracuda Championship, known previously as the Rena-Tahoe Open has had its fair share of winners over the years with the likes of Scott Piercy, Vaughn Taylor and Kirk Triplett winning it. It takes place in Nevada at the Montreau Golf and Country Club. It’s a bit of a tricky course in all honestly which rewards risk more than anything, and the approach shot is always key here. Jack Nicklaus designed the course. There are quite a few par 5s that can be eagled here that we’ll see some of the better golfers aim for. Andres Romero has had some fine form in this tournament over the last 3 years. While he came 27th last year he had two top 5 finishes before that. Most importantly, the Argentinian is on form. In his last 4 tournaments he’s had two top 10 finishes, and made the cuts in the others. He’s been playing some solid golf and we’re hoping he can peak here. Just a quarter unit though. Bet: Romero to win and E/W at Bovada for Americans. Unfortunately, that is the only bet we want to make for the Barracuda Championship. As we look through it all, we just don’t see any particular golfer stand out other than Romero. There’s a few possibilities but the one thing we don’t want to do is gamble. We want to make cold, calculated bets. And after thinking about it – anything else? It’s just a gamble.